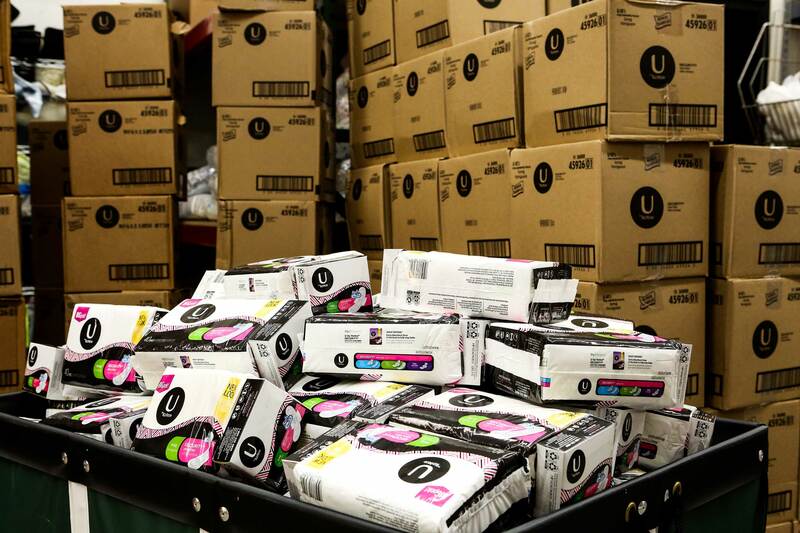 NEENAH, May 1, 2018 — New research from U by Kotex found that one in four women struggled to purchase period products within the past year due to lack of income.1 As the founding sponsor of the Alliance for Period Supplies, a program of the National Diaper Bank Network, U by Kotex expands its commitment to getting period products into the hands of those that need them most. 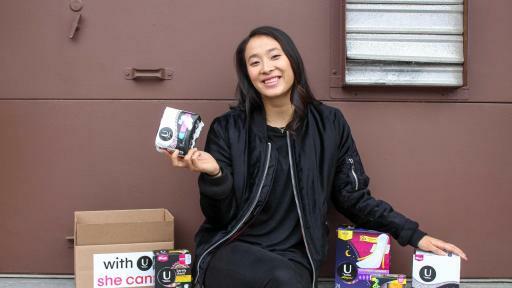 U by Kotex and Alliance for Period Supplies are proud to recognize activist Nadya Okamoto, Founder of the nonprofit organization PERIOD, as an inaugural donation recipient. 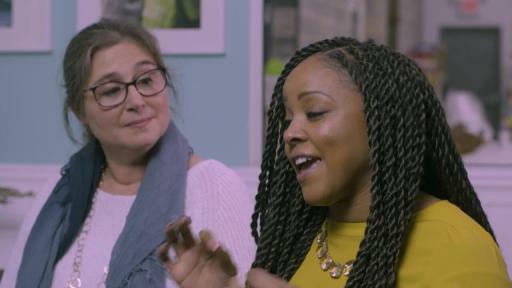 PERIOD has established itself as a leader in addressing period poverty - working to drive the public conversation around menstruation and menstrual equity. 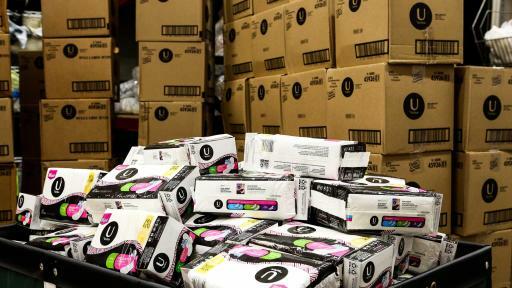 The Alliance for Period Supplies is an initiative of the National Diaper Bank Network (NDBN)—a 501(c)(3) nonprofit organization that leads a nationwide movement aimed at helping individuals and families who struggle to afford material basic needs. 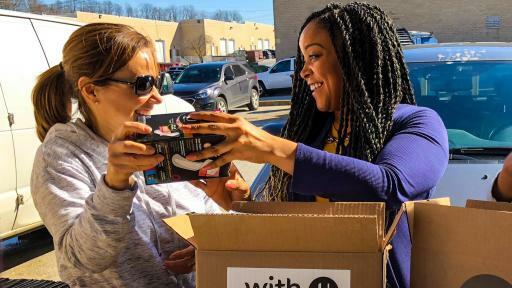 Launched in May 2018, with the support of founding sponsor U by Kotex, the Alliance for Period Supplies raises national awareness of period poverty (#periodpoverty) and supports the development and expansion of period supply programs in communities throughout the country. 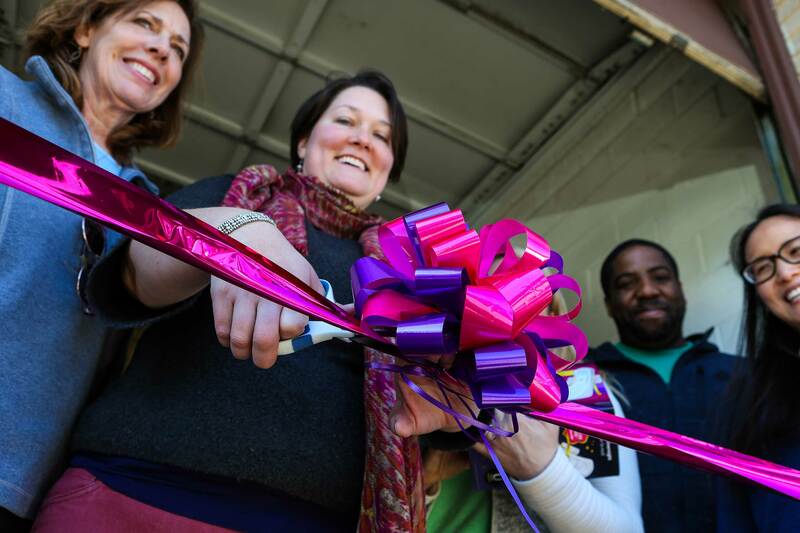 The organization is comprised of Allied Programs that collect, warehouse and distribute menstrual/period supplies in local communities. More information on Alliance for Period Supplies is available at allianceforperiodsupplies.org, and on Twitter (@periodsupplies) and Facebook (facebook.com/allianceforperiodsupplies). 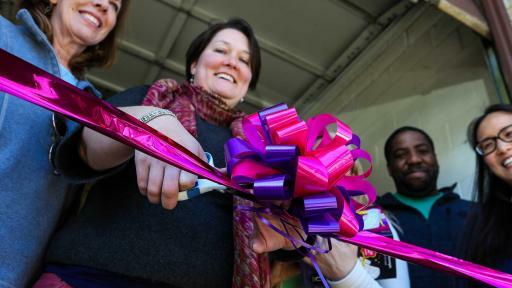 Visit UbyKotex.com/Donate for more information and ways to support With U, She Can and the Alliance for Period Supplies.